Take the Vanco quiz to test your eGiving knowledge. 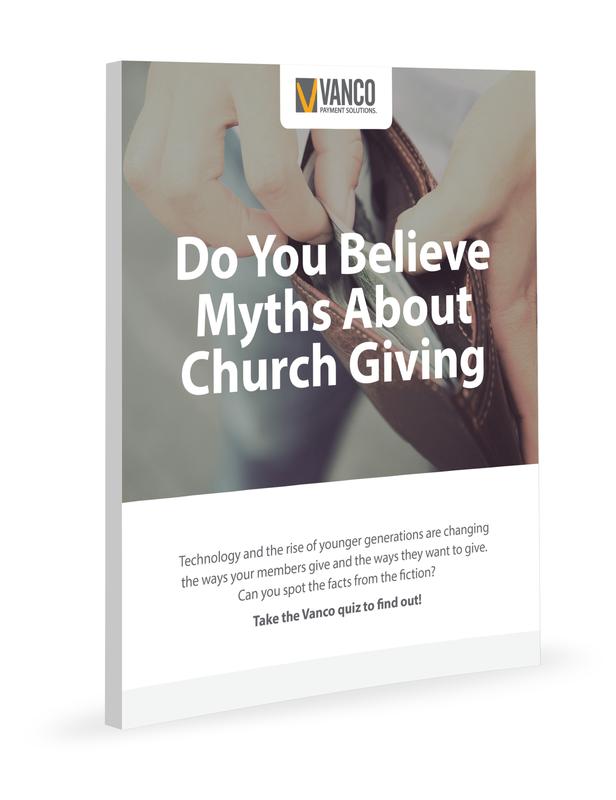 Technology continues to play an increasing role in our lives, making it more important than ever for churches to understand what's driving the change in how their members give and how they want to give. Our interactive quiz is a fun way to help you separate eGiving fact from fiction. Get the knowledge you need to navigate our changing digital landscape and share it with your church colleagues.